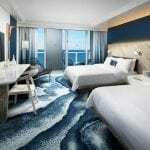 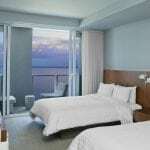 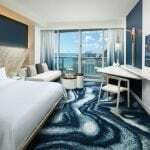 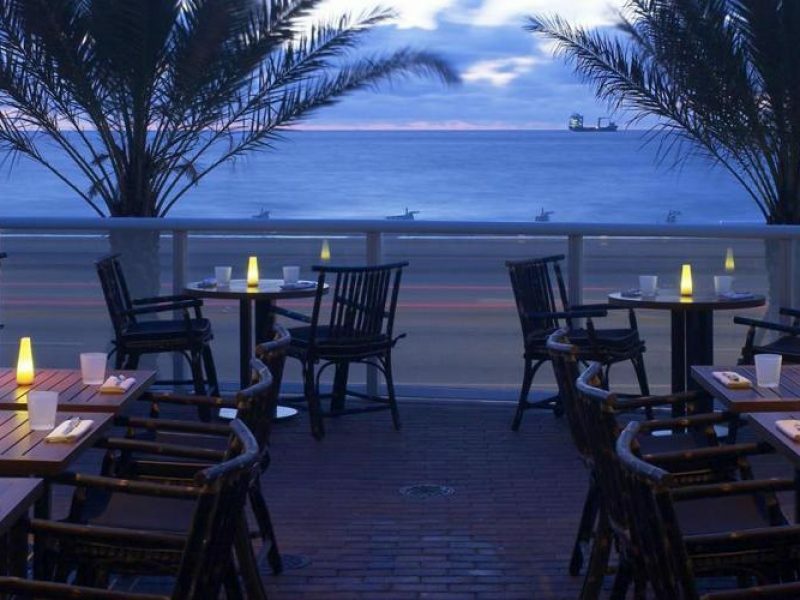 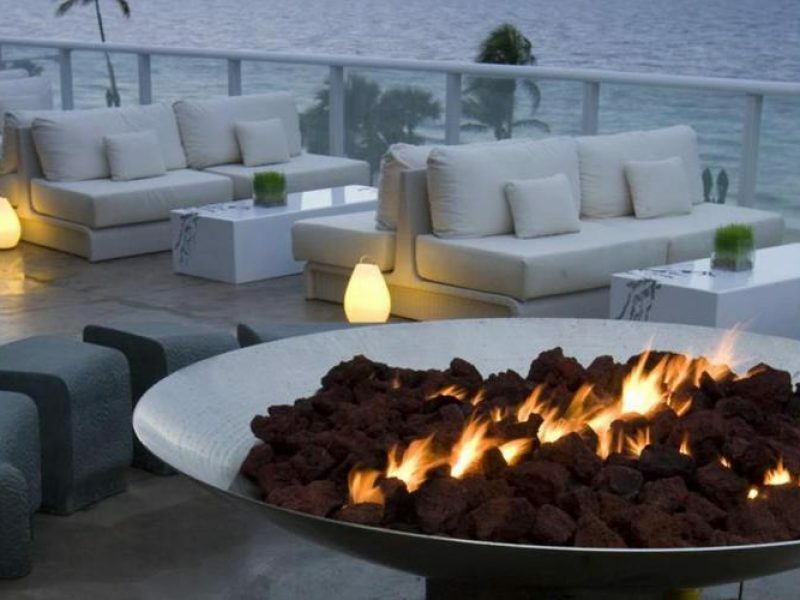 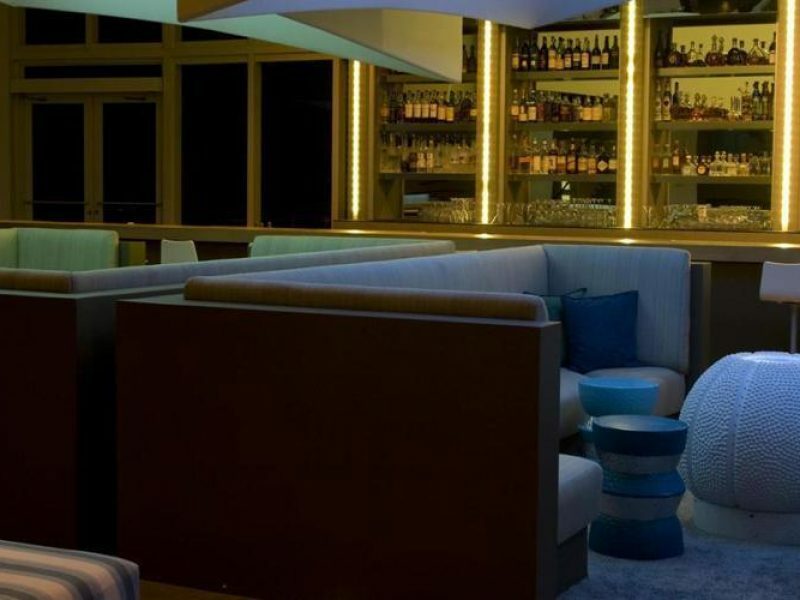 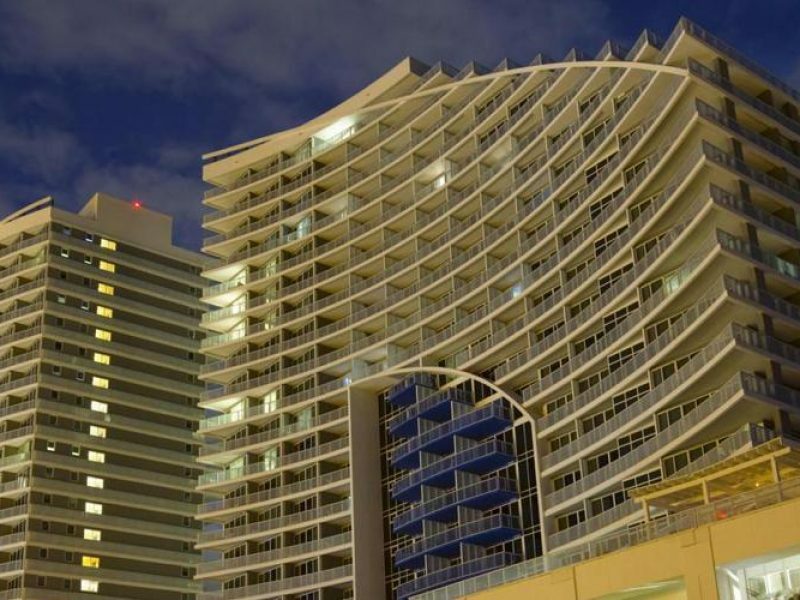 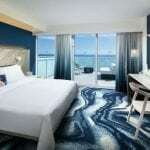 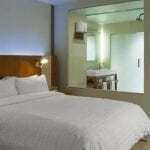 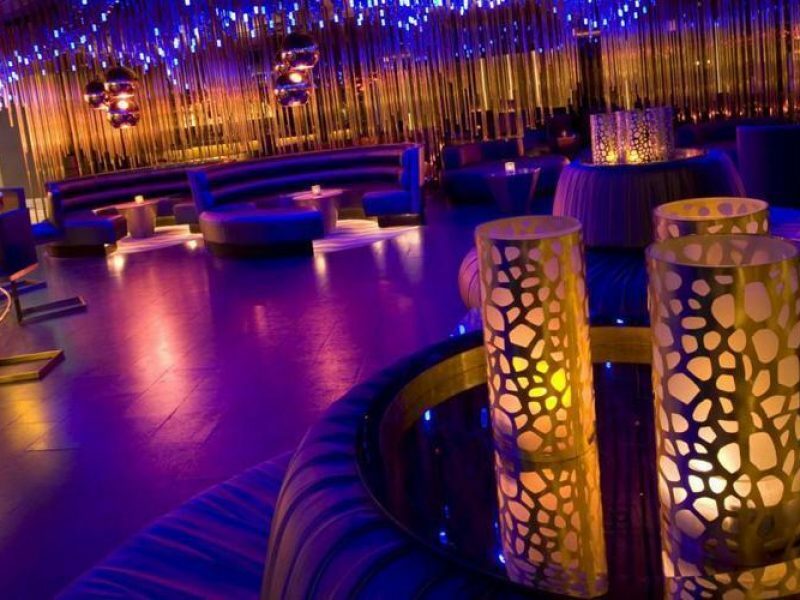 W Fort Lauderdale is one of Fort Lauderdale’s premier happening hotels. 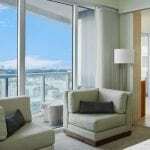 The 517 rooms and suites offer unique style and flair, while the hotel radiates an incomparable posh sophistication. 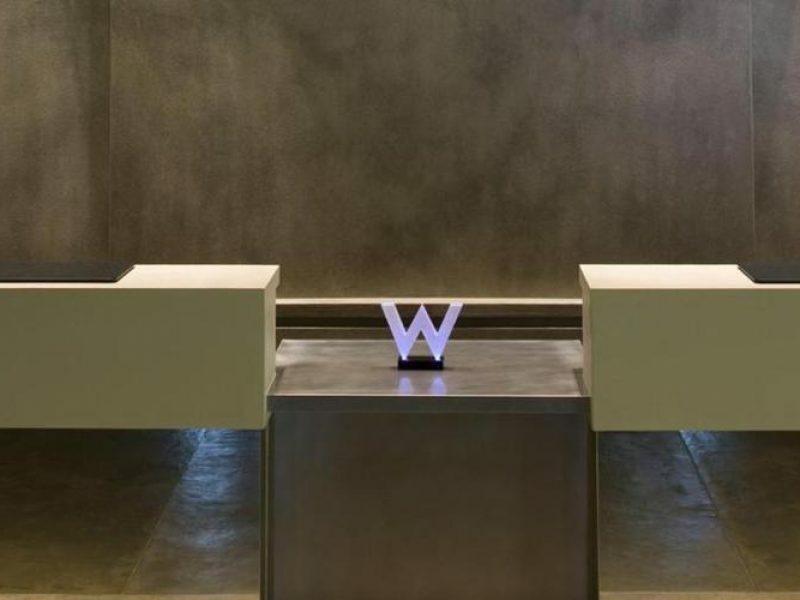 W’s signature Whatever/Whenever service means you can customize your stay however you'd like as you take in the sun-soaked beaches, play a round of golf, shop or dine.